Kardesign offers result-oriented and innovative design solutions for various markets; automotive, electronics, lighting, machinery, packaging, public, industrial equipments, stationery etc. Team which consists of professionals and experts in their fields, has adopted the principle of providing services based on creativity and efficiency to its customers during conceptual design, design engineering, design management,prototype and mass production consultancy processes. 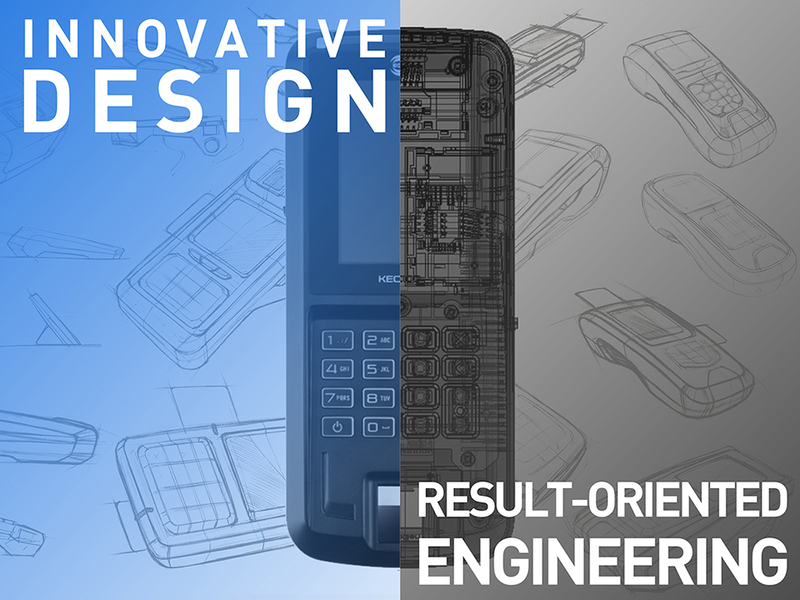 A result-oriented, self-motivated and talented product designer with experiences in various markets; industry, electonics, lighting, transportation and etc. Enes KAR is responsible for managing all design and engineering processes of both external customers and internal projects. He designed and developed various award-winning, commercially high-efficient products for a wide range of markets. 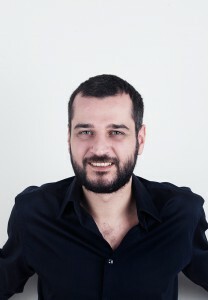 Enes KAR won several local and international design awards including IF Design Award, Reddot Design Award and Good Design Award.